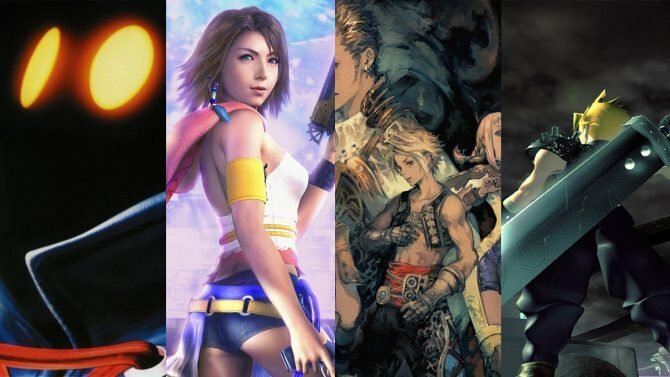 If you’re into Final Fantasy VII in the least (and why shouldn’t you be) this is definitely something to keep on your radar. 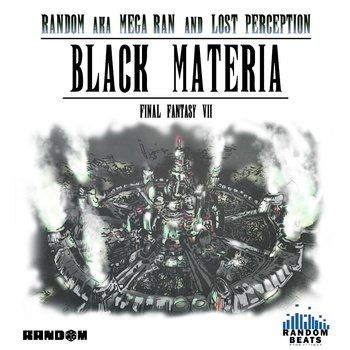 The extremely talented rapper Random, fresh off of his excellent Forever Famicom release last year, is gearing up to release Black Materia, an album composed of 15 tracks inspired by and sampling the music of Final Fantasy VII. 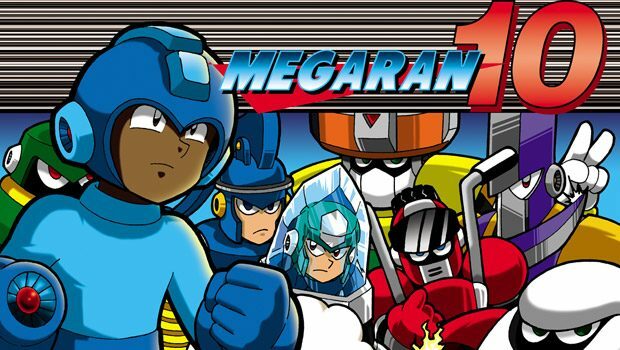 Random made a name for himself a few years back when he released Mega Ran, a Mega Man-centric concept album, which garnered him lots of attention from Capcom and the Mega Man fanbase. 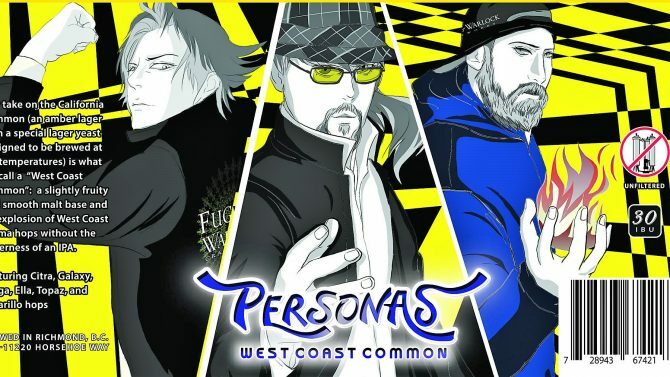 He followed that up with Mega Ran 9 back in 2009, which was a fantastic album. You can hear the first three tracks off Black Materia now over on Bandcamp right now, as well as pre-order the full album for just $13.99. It’s definitely gonna be something special, so give it a listen. 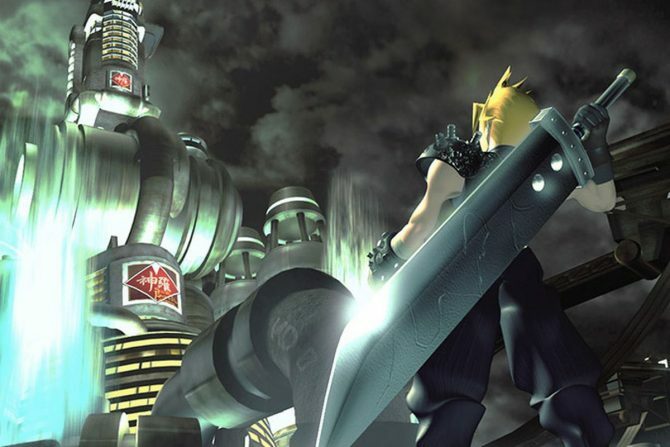 Black Materia drops January 31, 2010.